The companies hope to offer the sleeping modules as an option on its aircraft - initially the A330 widebody airliner - from 2020. Early concept designs are not just limited to holding beds, with other options including family and meeting rooms, as well as medical facilities. 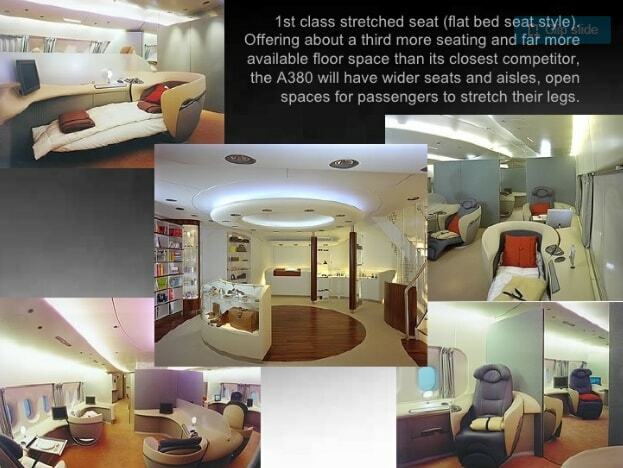 The design is based on Airbus's experience of creating rest areas for pilots and cabin crew on long flights that are tucked away below the main deck of the aircraft.